2014 Mustang 50th Birthday Celebration is almost here! Buy a Mustang art print and make it look like your car. Here’s where you can custom order a print to your exact specifications. Every option the car came with in it’s perspective year can be added right in. Wheels, tires, hood scoop’s, stripes,vinyl tops, body colors, and many other parts to look exactly like the your car. Are you looking for the best presentation to show off your cars hot features? Just can’t get the idea in your head right – Let Danny do the work for you. You can even get a total makeover for your Mustang if you’re doing a custom build project! What better way to celebrate Mustang’s 50th Birthday. How’s that for best and most complete Automotive Art available on the web! 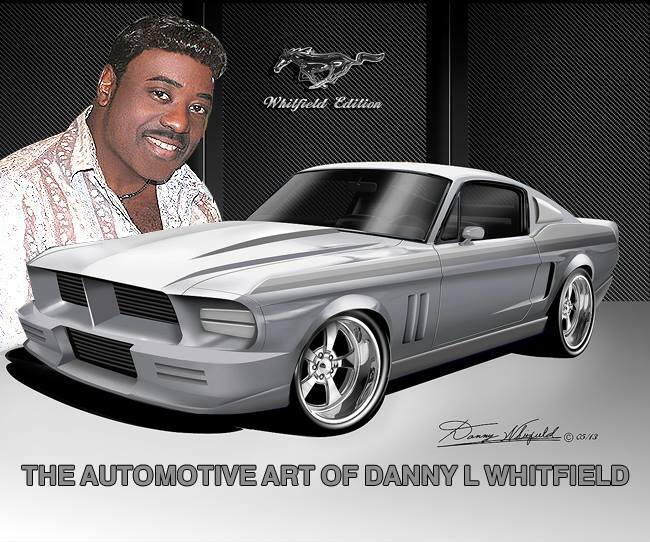 This entry was posted in Car Art - Automotive Art of Danny Whitfield and tagged 1965 mustangs, 1965 mustangs for sale, 2010 mustangs for sale, 2011 mustangs, 2014, 350, 396, 65 mustangs for sale, all about mustangs, amazing cars, art for sale, art prints, artwork, automotive art, Autos, california hot rod culture, car art, Cars, cars mustangs, cheap mustangs, cheap mustangs for sale, classic car, classic mustangs, classic mustangs for sale, cool cars, custom car, Danny Whitfield, dealerships, fox body mustangs for sale, gt500, muscle car, Mustang 50th Birthday Celebration April 17, mustang performance, mustangs, mustangs 2013, mustangs and mustangs, mustangs cars, mustangs for sale, mustangs for sale in australia, mustangs for sale in florida, mustangs for sale in georgia, mustangs for sale in ohio, mustangs for sale in texas, mustangs sale, mustangs unlimited, new mustangs, new mustangs 2013, old mustangs, old mustangs for sale, pictures of mustangs, special edition mustangs 2013, ss, used mustangs, used mustangs for sale, z28.